Internet Links All in one page Mixer - www.gogr.gr Marine search engine. Mixing 13 major search engines in one. 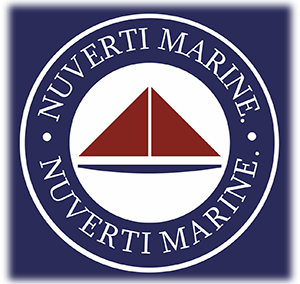 1st Global Marine Links and directory. A fully searchable marine directory database and dynamic search engine listing Marine companies.